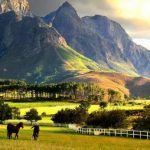 25 Interesting Facts About Cape Town | OhFact! 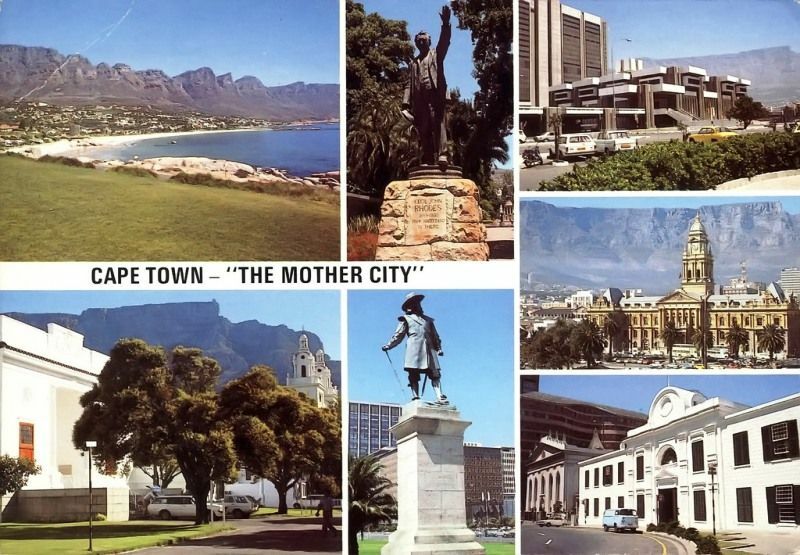 Cape Town is affectionately called “The Mother City” by local Capetonians. 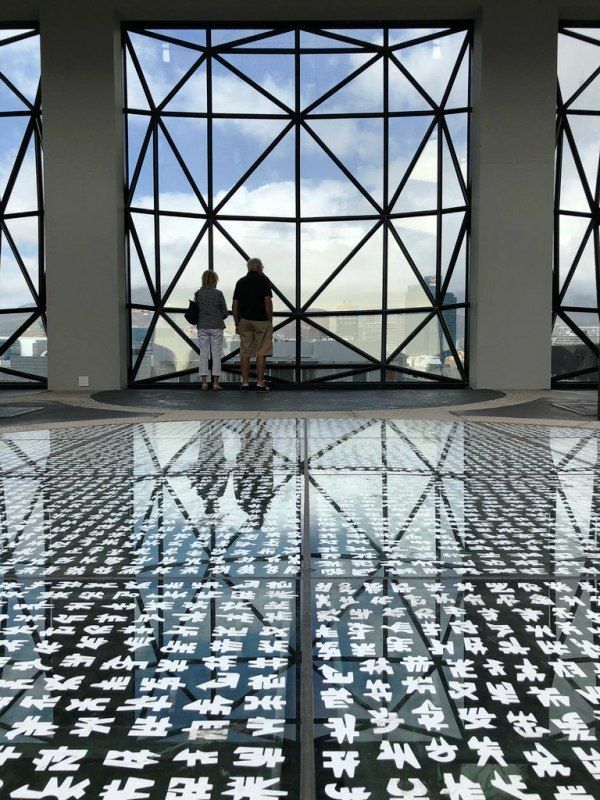 The reasons are many: being the first South African city starting off a refueling station for East-bound ships, being the first metropolis of South Africa, and so on. Table Mountain is considered the most prominent landmark overlooking the city of Cape Town. 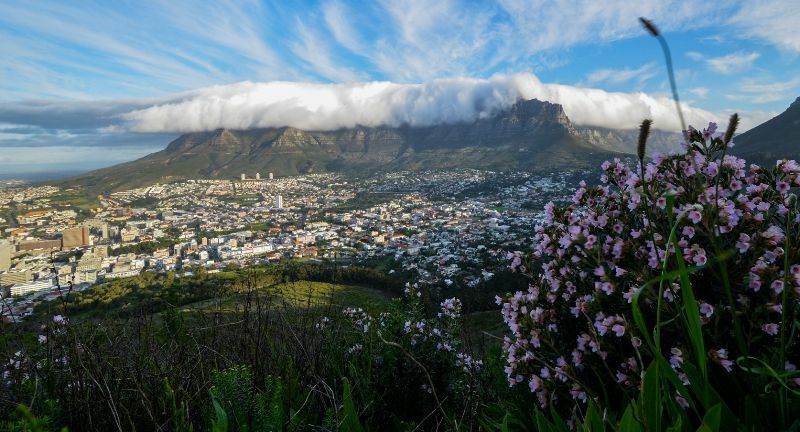 The level plateau (approximately 3 kilometers) from side to side, edged by impressive cliffs, is the most significant tourist attraction in the city of Cape Town. Table Mountain forms the part of the Table Mountain National Park. 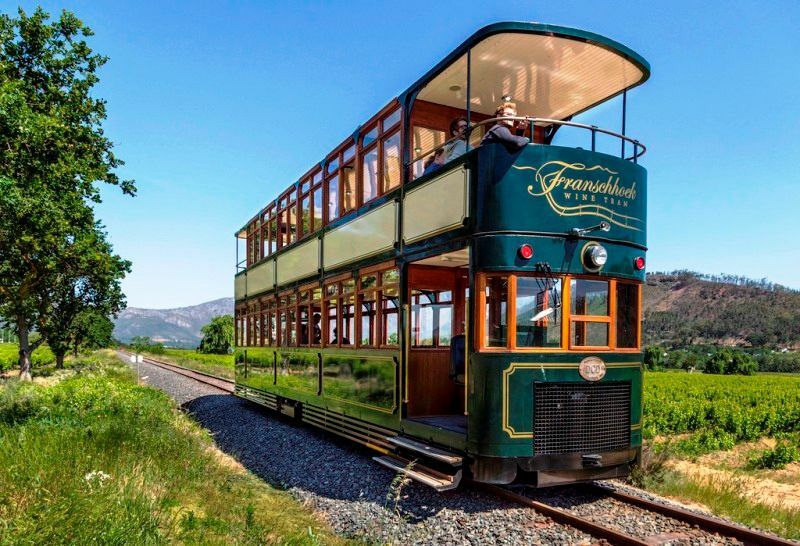 Franschhoek Wine Tram takes you on a trip where you can leave the stress of modern life and your car, behind. 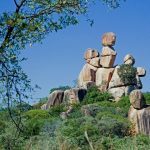 A Journey in an open-sided tram and open-air tram-bus, trough rolling vineyards; stopping at some of South Africa’s oldest and most distinguished wine estates. 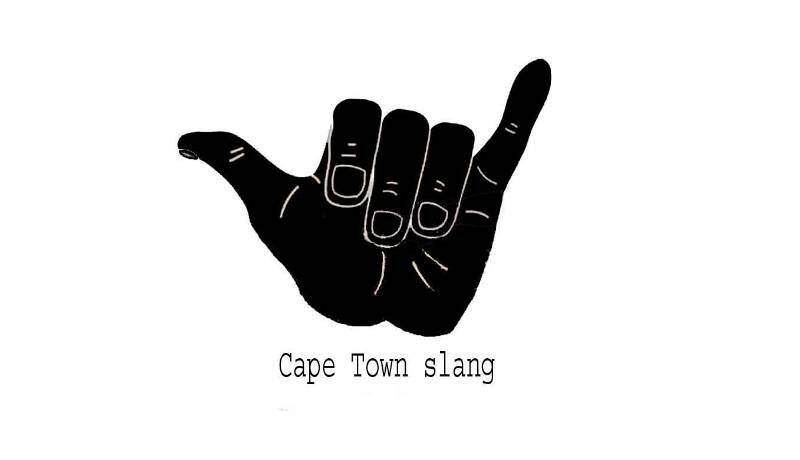 Cape Town is sometimes called the ‘Tavern of the Seas;’ mainly, because the port of Cape Town is deemed to be one of the busiest shipping corridors in the world. 5. World’s Largest African Art Museum! Zeitz MOCAA- Museum of Contemporary Art Africa is the largest art museum in Africa. It’s also the world’s largest museum; showcasing the African Art and its diaspora. Covering 6,000 square meters over nine floors, with 100 gallery spaces, the museum is a must visit. 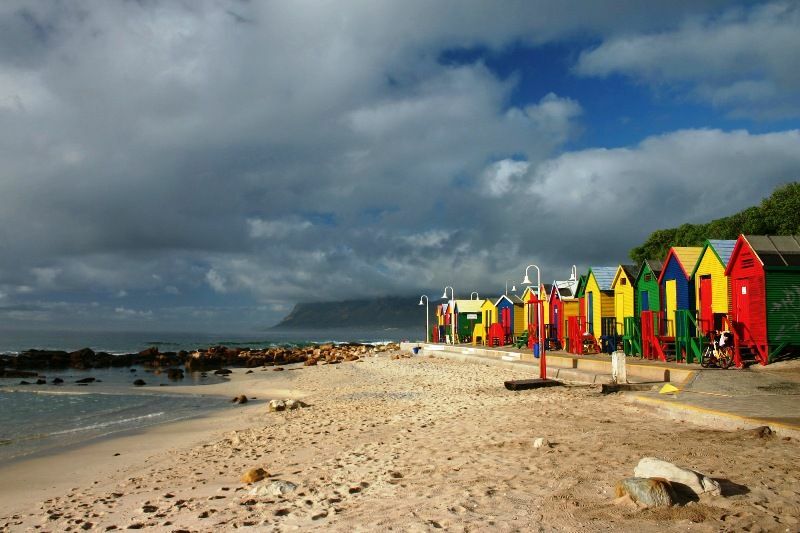 Cape Town is blessed with the most number of Blue Flag Beaches in South Africa. The Foundation for Environmental Education (FEE) issues a certificate called Blue Flag to the beaches and marine settings across Europe, Africa, Oceania, North America, South America, and Asia. 7. Africa’s Only Toboggan Track! Cool Runnings Toboggan Family Park is the only toboggan track in Africa. These toboggans don’t run on the traditional snow and ice. Instead, they run on a stainless steel track. This floral kingdom is a UNESCO World Heritage site. What makes it amazing is that it’s the smallest and the richest recognized floral area on the planet. 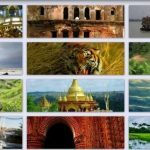 There are 9600 species of plant in this kingdom, out of which, around 70% of the species cannot be found anywhere else in the world. Some of the species are honey buchu, peninsula snapdragon, Good Hope satin flower, etc. 9. World’s First Heart Transplant! 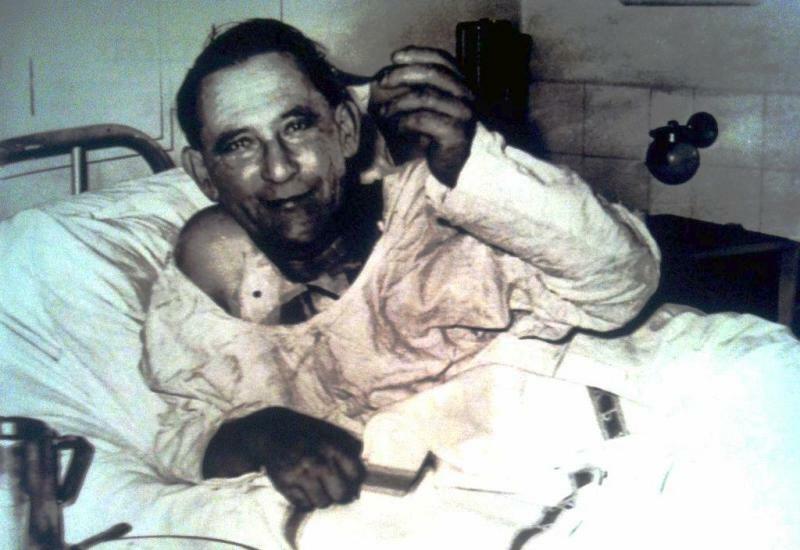 On December 3, 1967, Cape Town witnessed the world’s first heart transplant, when surgeon Christiaan Barnard performed the surgery on a 53-year-old South African grocer named Lewis Washkansky; he received the transplant from a 25-year-old woman named Denise Darvall, who was fatally injured in a car accident. 10. Mother Of All Queer Parties! 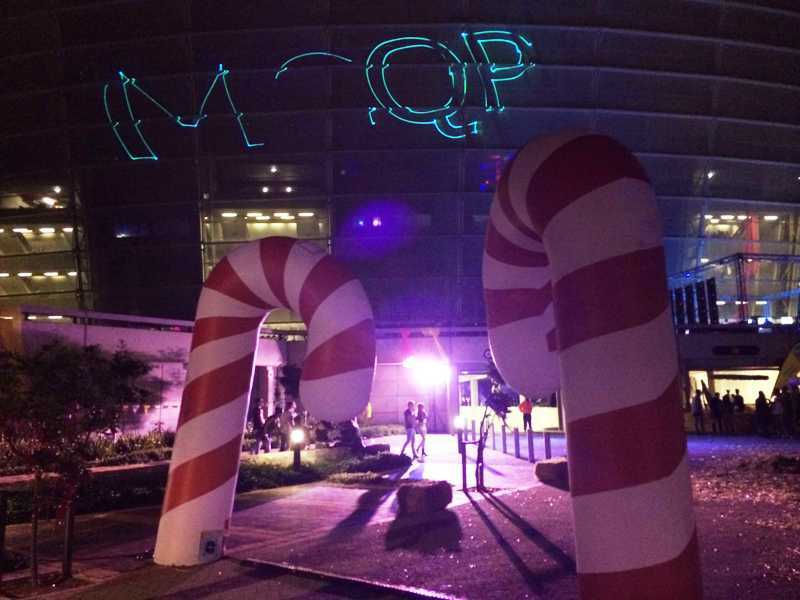 Ever heard of the Mother City Queer Project (MCQP)? It’s one of the largest dressed-to-theme parties in South Africa. 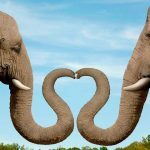 Not only that, it also happens to be one of the biggest lesbian, gay, bisexual, transgender, and queer (LGBTQ) annual events held in Cape Town. 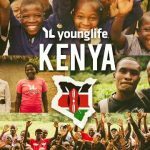 It takes place every December and attracts thousands of people around the world. 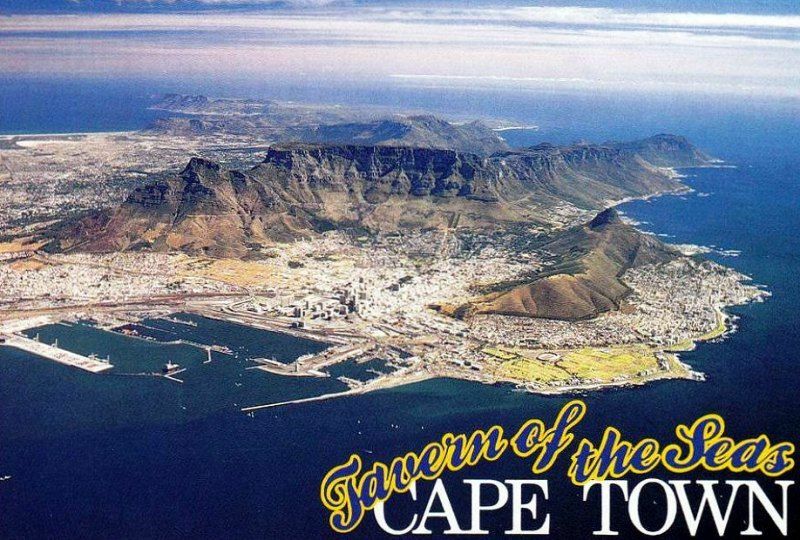 Cape Town’s famous landmark, the Castle of Good Hope, once had a sea view. 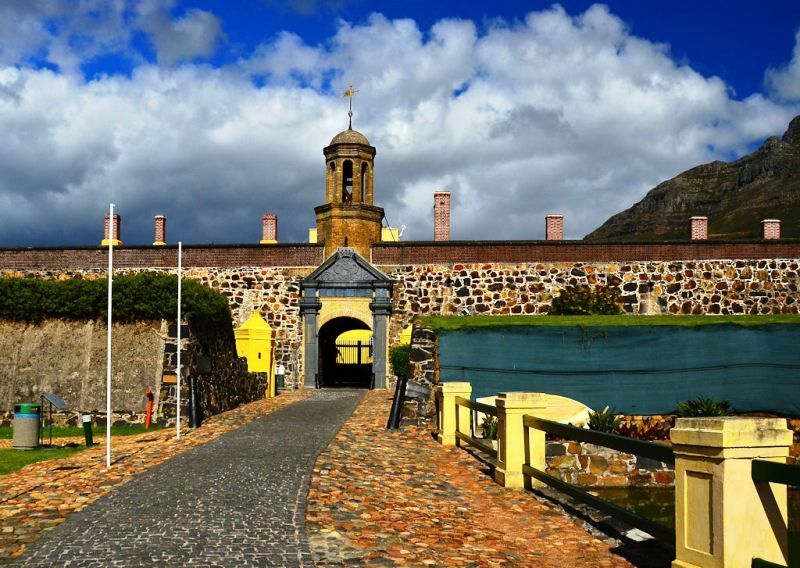 Having been built between 1666 and 1679, it’s the oldest colonial building in South Africa. During earlier times, the structure once functioned as a fort and served as a welcoming port for sailors traveling around the Cape. The star-shaped building had its entrance at the water’s edge with waves lapping at its door (this lead to the removal of the entrance). Today, the castle exists as a ceremonial base for Cape regiments of the South African Defence Force. Between Table Mountain and Signal Hill, lies the Lion’s Head, a mountain in Cape Town. 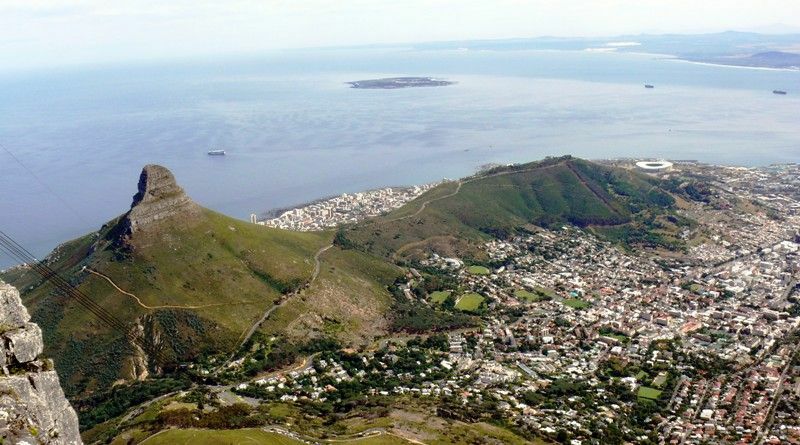 The story goes to the 17th century when the peak was known as Leeuwen Kop (Lion’s Head) by the Dutch, and Signal Hill was known as Leeuwen Staart (Lion’s Tail), resembling a crouching lion or a sphinx. 13. Best Place In The World! A legendary explorer, Bartholomew Dias named the Cape Peninsula as the ‘Cape of Storms.’ In 1858, a vicious storm hit the coastline and 30 ships were wrecked. Later, it became known as the Cape of Good Hope because it offered colonial powers the promise of a sea route to the East. 15. Island of Political Prisoners! 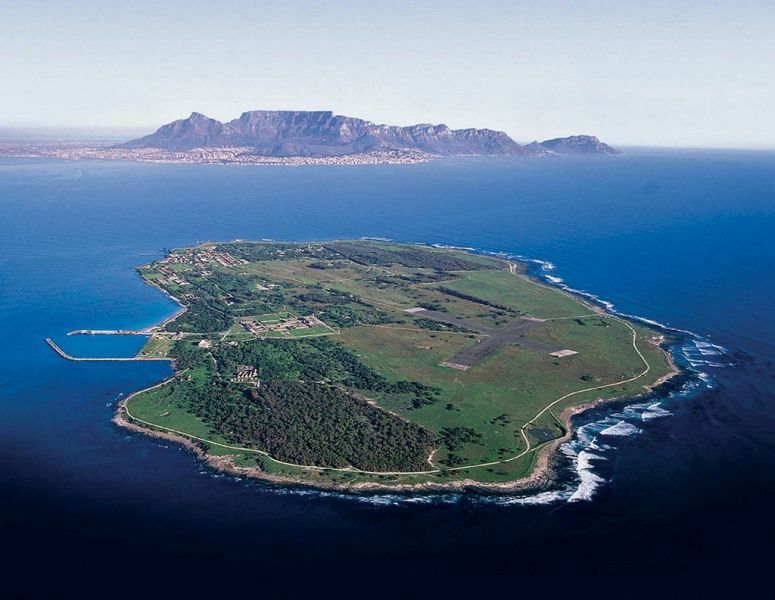 Robben Island is a small island in Table Bay, some 12km off the coast of Cape Town. It is most known for its political prisoners. Even Nelson Mandela was incarcerated here for 27 years. Besides this, the island was also used to house leprosy patients, along with the mentally and chronically ill. Initially, the lepers were free to leave the island. However, after the Leprosy Repression Act was passed in 1892, the movement of lepers was restricted. The Robben Island was used as a training and defense station by the British during the Second World War. 16. Africa’s Only Penguin Species! The African Penguin, also known as the Jackass Penguin and Black-footed Penguin is only found on the south-western coast of Africa. In the early 1980’s, just two breeding pairs of African Penguins showed up on the mainland near Cape Town and never left. Today, it is their home with 1000’s of penguins frolicking around. 17. 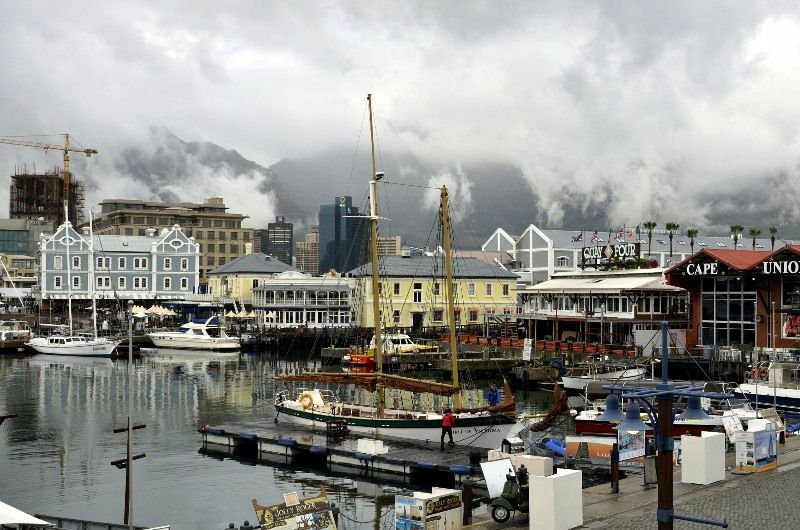 V & A Waterfront: Where The City Meets The Sea! 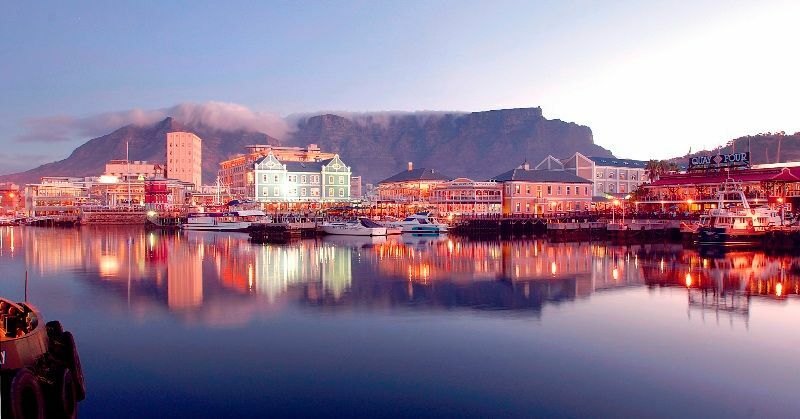 Situated on the Atlantic shore, The Victoria & Alfred (V&A) Waterfront in Cape Town is the point where the city meets the sea. V&A Waterfront houses over 450 retail outlets, fine dining restaurants, the Cape Wheel of Excellence, the Two Oceans Aquarium, and various markets. 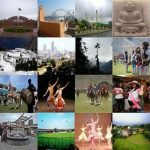 All this draws to more than 23 million visitors every year. 18. Stand At Africa’s Most South-Western Point! 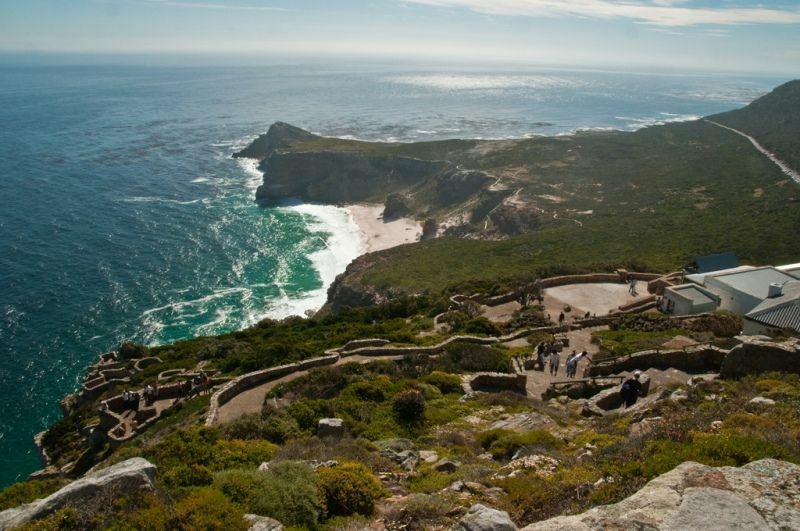 The Cape Point Nature Reserve, also known as Cape Point, gives you the opportunity to stand at Africa’s most South-Western Point, where the Benguela current meets the Agulhas current. 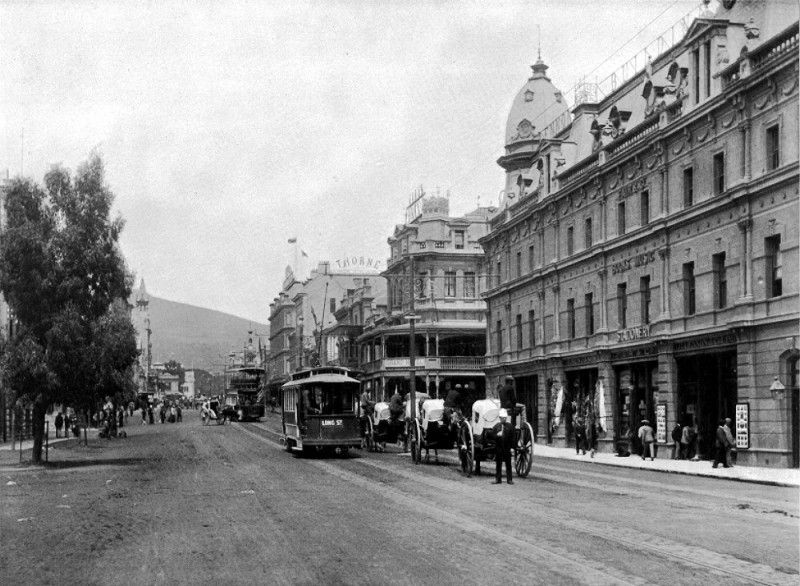 Once the central and commercial hub of the city, Adderley Street has some interesting background. According to the recorded history, the road was originally made entirely from wooden blocks. By the early 1900’s, the street had become so busy that city planners paved it with wood in an attempt to drown out the noise from countless wagons, carts and horse hooves. It was ultimately covered over with tar to make the road we know today, but not too long ago, remnants of these wooden tiles were unearthed by construction workers, which can still be found towards the upper end of the street. 20. World’s Longest Wine Routes! The South African wine industry is famous world over. 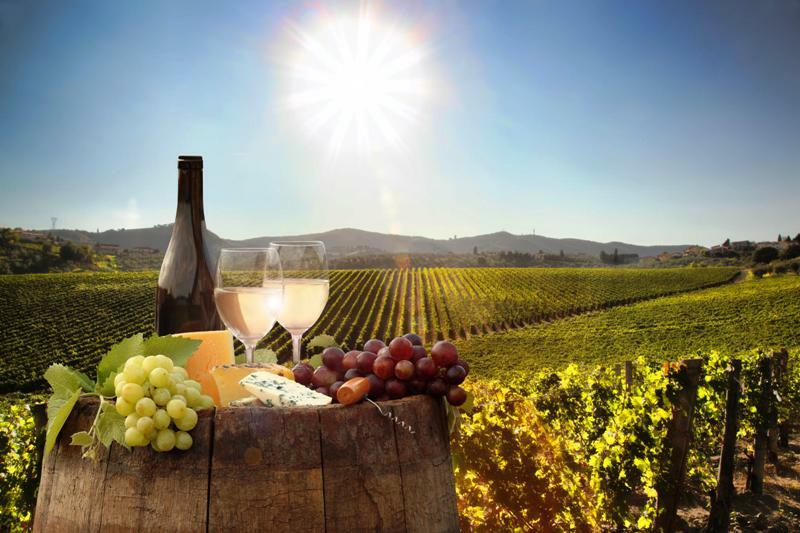 Just outside of Cape Town, there is the oldest wine industry with one of the longest wine routes in the world. Route 62 runs for 850 kilometers and ends in Port Elizabeth. In 1685, the Governor of the Cape, Simon van der Stel, established the historic Groot Constantia Wine Estate. The very first Cape wines were produced in 1659. 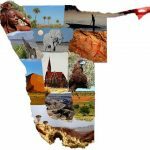 Despite being one of the youngest languages in the world, Afrikaans is known to be the most widely spoken language in the Western Cape. The city seems to be the fountain of youth. 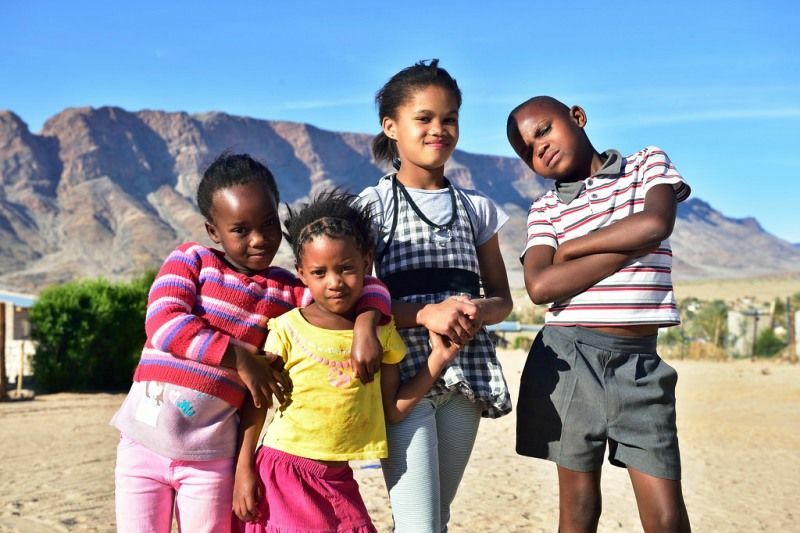 In the 2011 National Census Report, the results stated that almost half (43.2%) of the Western Cape’s population is below the age of 25. When the South Easter blows up the Table Mountain, it meets colder air at the top, causing condensation. Soon, a thick mist is formed, locals called it the “Table Cloth.” It’s a spectacular sight, and it’s worth to witness it. 24. World’s Largest Time Cycle Race! The Cape Town Cycle Tour, an annual cycle race, usually 109 km (68 mi) long, is the world’s largest individually timed cycle race; with as many as 35,000 cyclists taking part. 25. The Best Scenic Drives! 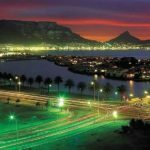 The city of Cape Town is blessed with some of the most amazing roads, winding around the mountains, and offering stunning sea views. 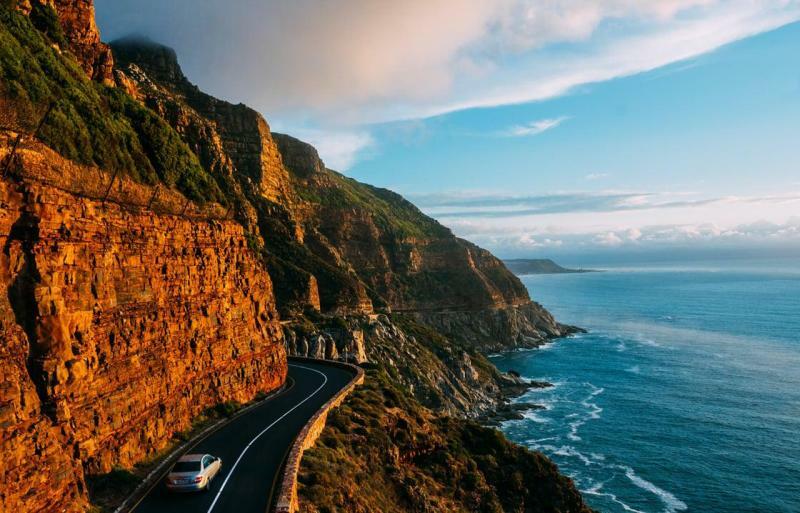 Chapman’s Peak Drive, Signal Hill Drive, Victoria Road, Boyes Drive, Simon’s Town to Cape Point, are a few drives through which you can witness the splendor of Cape Town.